Volor Flex, Atsubox, Boards of Canada, Burial and Jamie Woon. 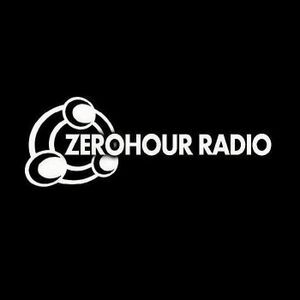 Seth Wilker has put together a very impressive Ambient and Future Bass mix for this week&apos;s ZeroHour broadcast! Dig on fams! !